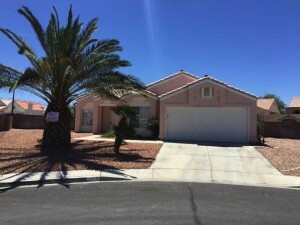 Sell My House Fast Las Vegas Need To Sell Your House Fast? 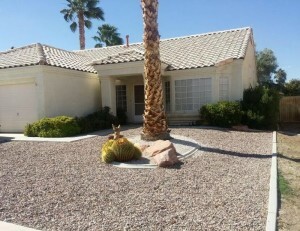 We Buy Houses In The Las Vegas and Surrounding Areas! Get A GUARANTEED Fair All Cash Offer – You Choose The Closing Date. We Pay All Cost! Sell As-Is. No Fees. No Commissions. Put More Cash In Your Pocket. We Buy Houses In Las Vegas and Nationwide. No Matter What Condition Your Home Is In We Buy AS-IS. Check Out How Our Process Works. We’re Ready To Give You A Fair Offer For Your House. If you want to sell your Las Vegas house without the traditional selling process and hassle… we’re ready to give you a fair all-cash offer. We can close fast or close on your own time frame. You decide! Don’t wait.. stop the frustration of your unwanted property. We are ready to buy your house now, regardless of condition. This means you make no repairs, you sell your house to us in it’s current condition. Even if it needs major repairs. Avoiding foreclosure? Facing divorce? Moving? Upside down in your mortgage? Liens? It doesn’t matter whether you live in it, you’re renting it out, it’s vacant, or not even habitable. We help homeowners who have inherited an unwanted property, own a vacant house, are behind on payments, owe liens, downsized and can’t sell… even if the house needs repairs that you can’t pay for… and yes, even if the house is fire damaged or has bad rental tenants. We can buy your Vegas house fast. Contact us today! you won’t have to deal with the paperwork and the waiting and wondering (and hoping). We’ll know very quickly if we can help you, and unlike selling through an agent, you don’t have to wait to see if the buyer can get financing… we’re ready to buy right now! “At first we were skeptical of how to go about selling our house in a non-traditional manner. We had always thought that you really only sold a house by listing it with a realtor. But this can be an expensive and time consuming way to get your house sold. Help N Hand Solutions helped us realize that to reach are goal to sell it as quickly as possible as is would be to find investors that paid cash.